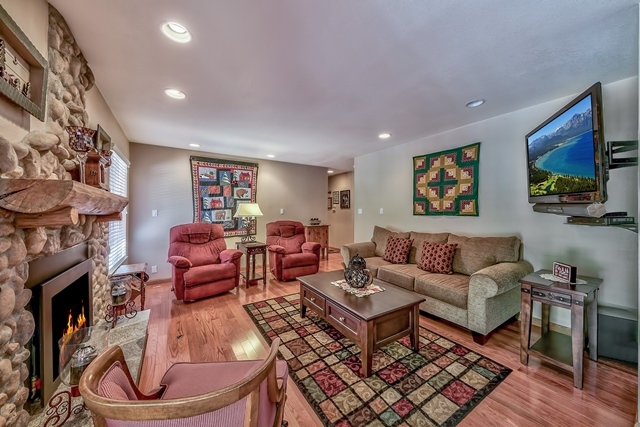 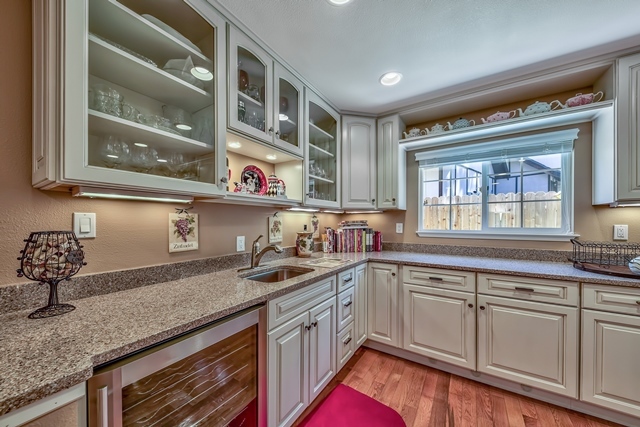 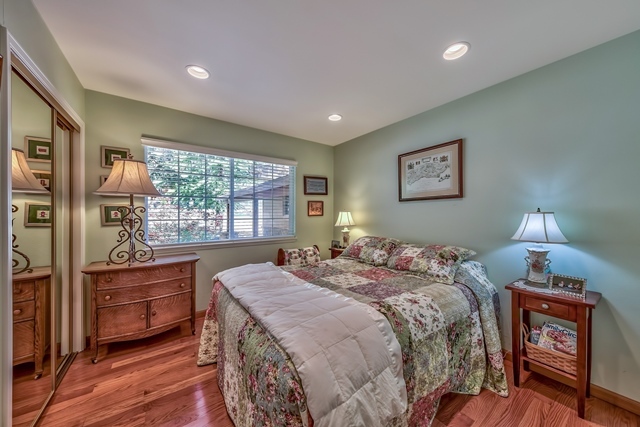 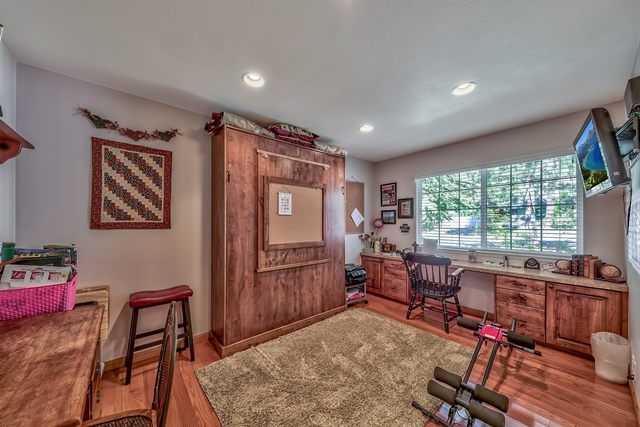 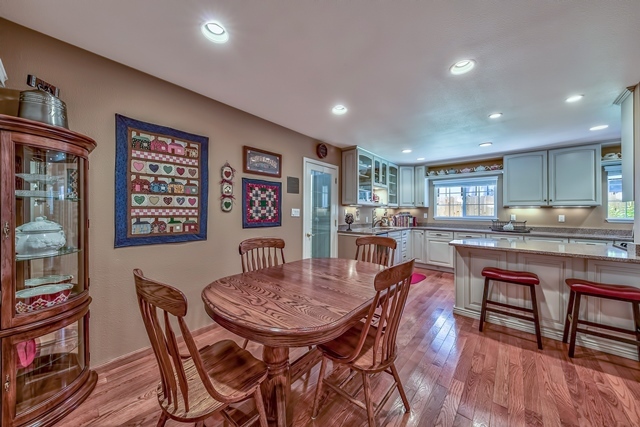 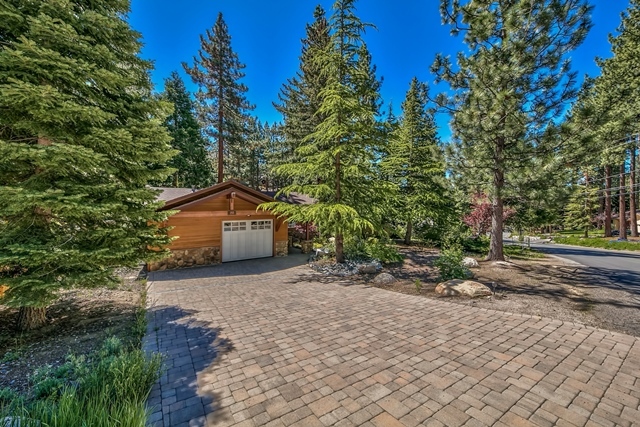 Rare single level home in the very desirable Round Hill neighborhood of Zephyr Cove. 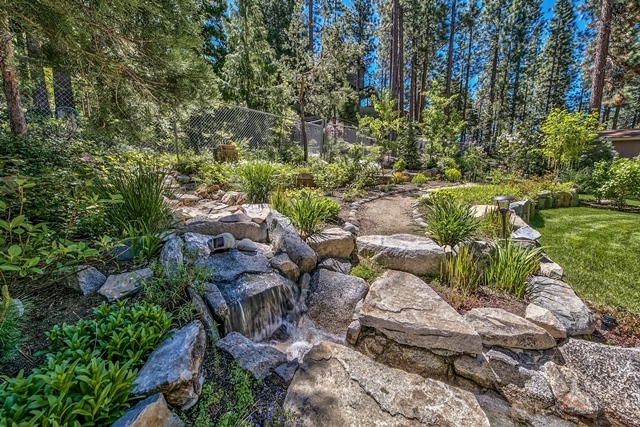 BMP’s and professional landscaping were completed by Sunbasin Nursery in 2015. 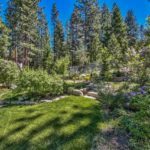 The backyard landscaping is a private sanctuary with running waterfall, beautiful granite stone terraces with green lawns, slab granite patios, wood decks, flowering foliage for plenty of privacy. 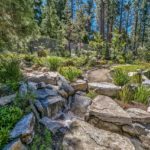 Front yard landscaping includes paverstone driveway and walkway, dry creek beds for drainage and beautiful foliage with natural style landscaping. 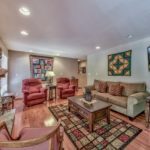 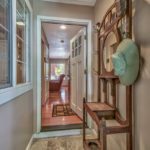 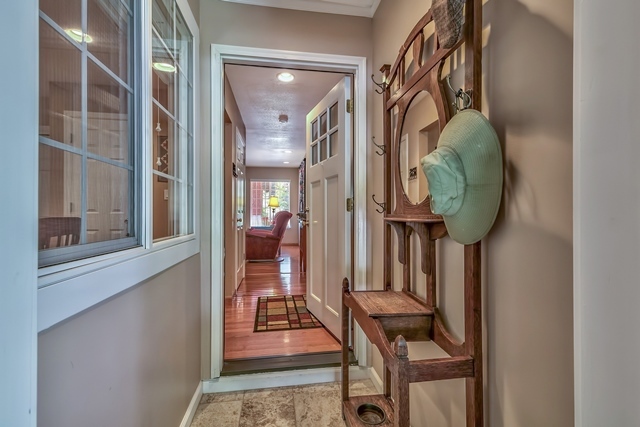 This home has been updated inside and out. 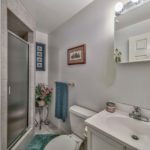 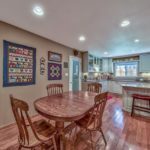 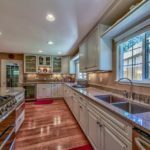 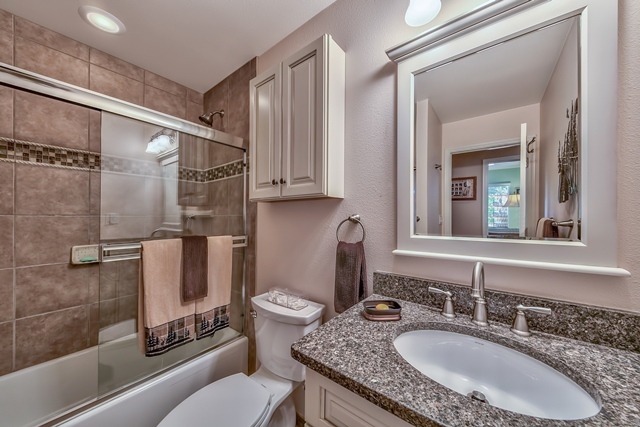 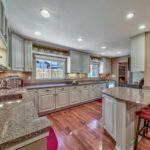 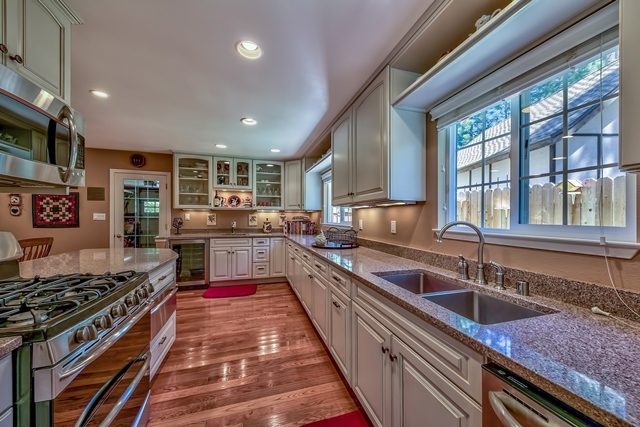 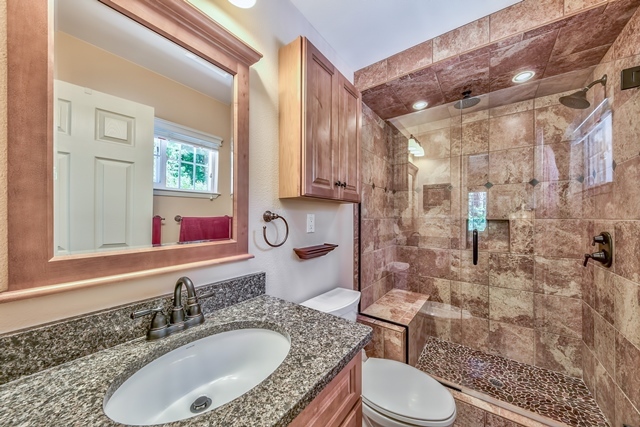 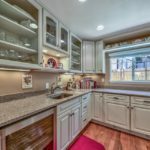 Improvements include a beautiful kitchen remodel in 2012. 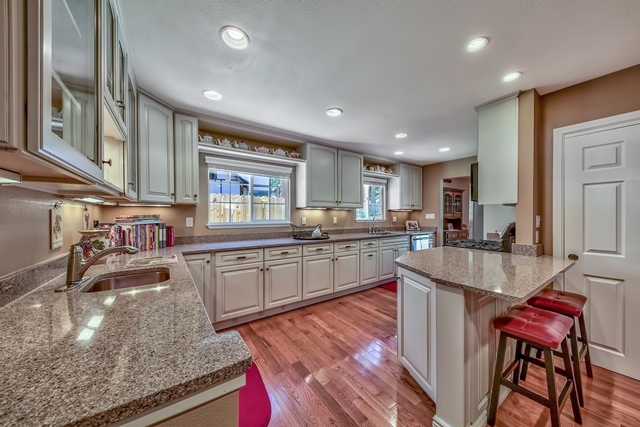 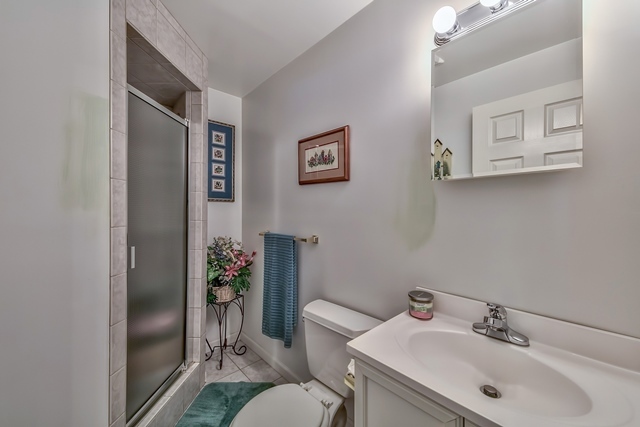 This home is completely turnkey. 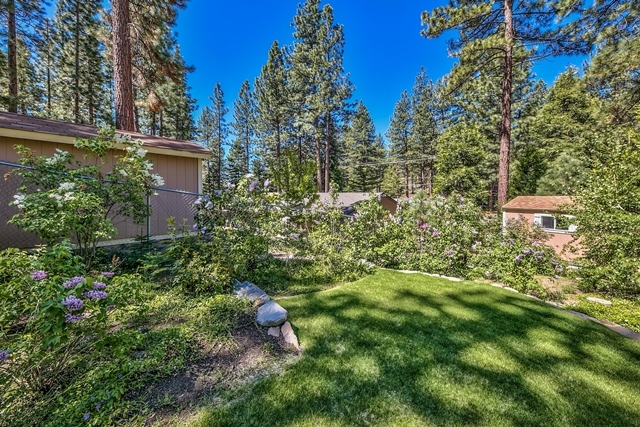 Enjoy the convenience of living at Round Hill that is very close to Nevada Beach, miles of trails and the Round Hill shopping center nearby. 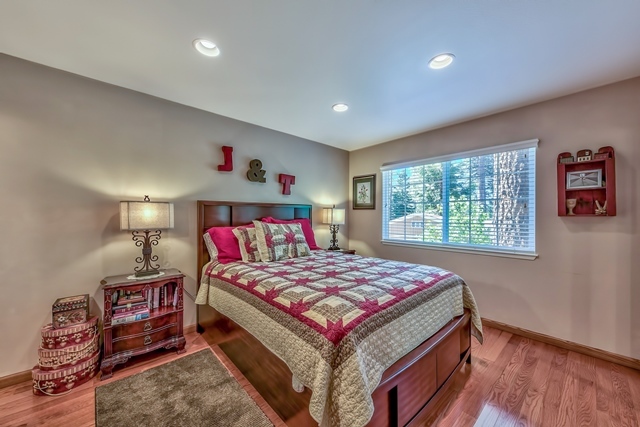 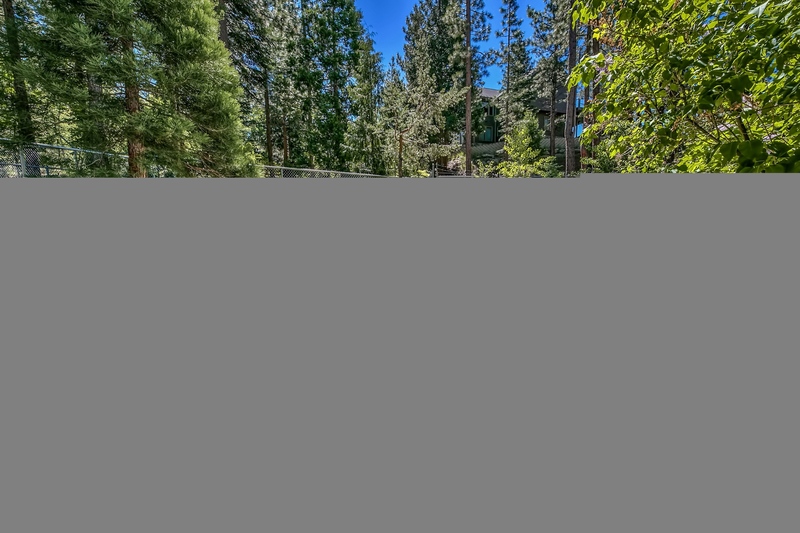 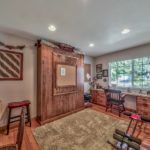 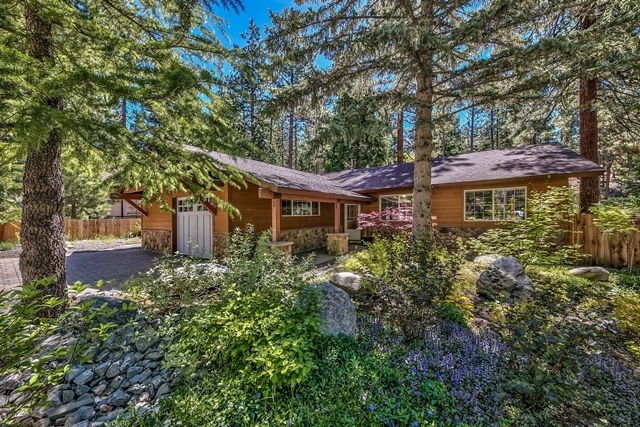 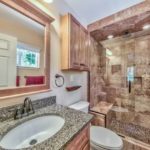 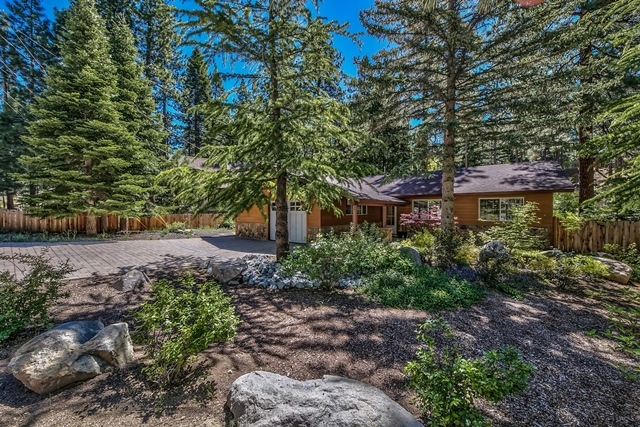 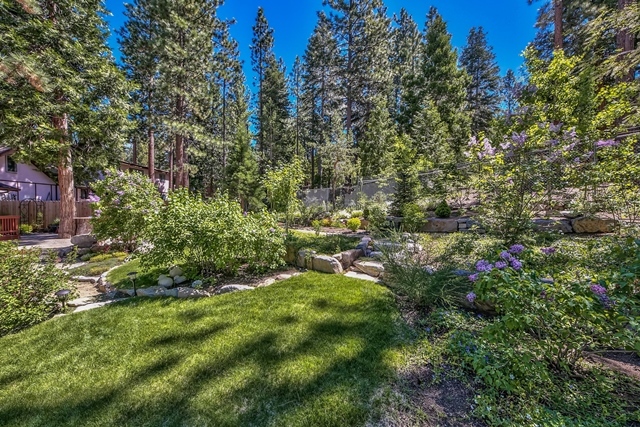 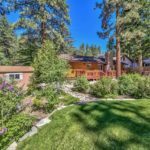 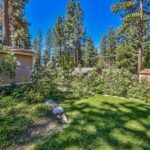 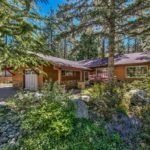 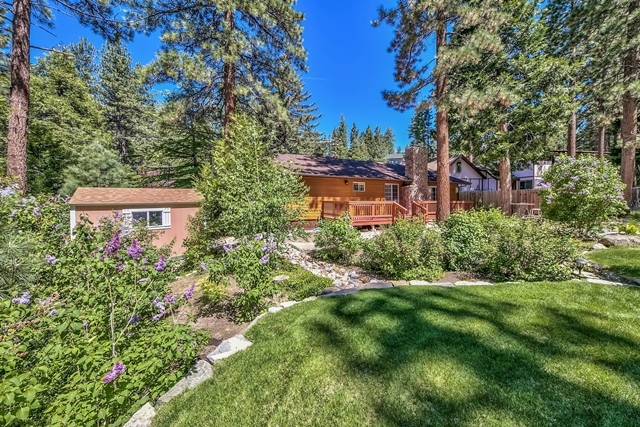 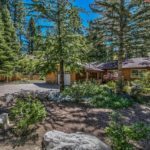 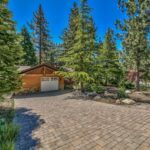 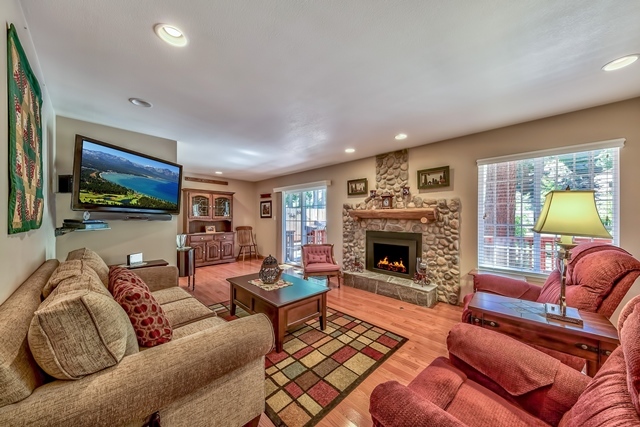 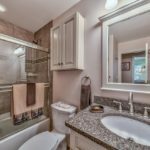 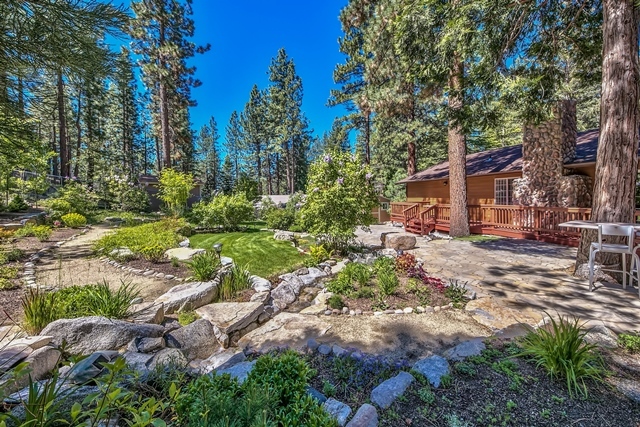 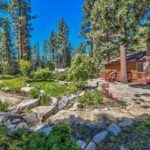 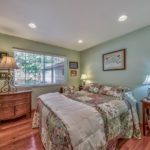 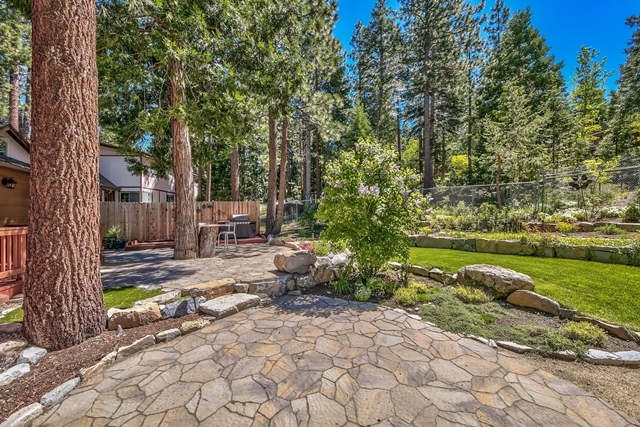 Once you are home here then everything is at your fingertips at this great location in tax friendly Nevada at Lake Tahoe.